Something for the Whole Family! – North American Baptists, Inc. 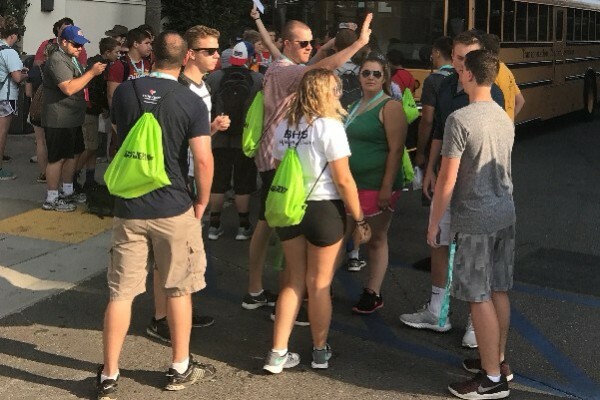 Kids and Youth at Triennial! 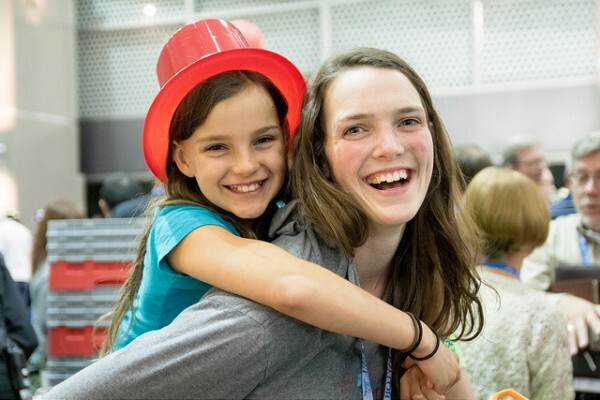 When the NAB family gathers in Edmonton, Alberta, for Triennial 2018, every member of the family will be able to take part in the teachings, celebrations, and fellowship. While the adults are gathered in general sessions and breakouts, young children will delight in Bible stories, games, songs, and verse memorization in a program similar in style to a Vacation Bible School. The youth will enjoy some special events created specifically for them, including a water-themed activity as well as a guest speaker and worship celebration at one of the local churches. Registration ends June 25—sign up now to join us this July in Edmonton! 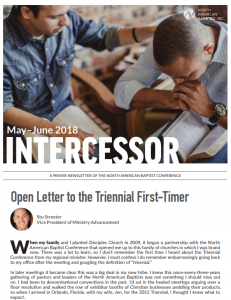 Join our faithful prayer warriors in praying for the NAB family with the most recent edition of the Intercessor. To view or download, click the link below. 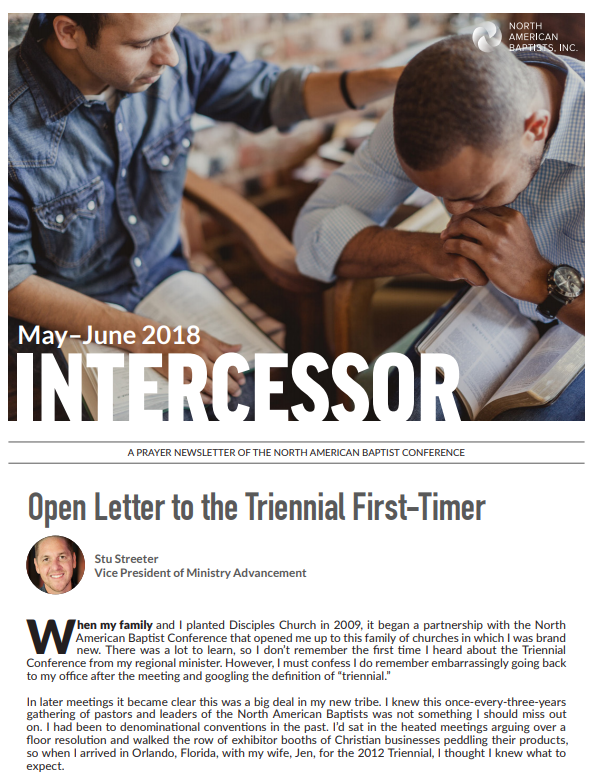 If we can be praying for you or your church, or you would like to receive the Intercessor, please let us know at communications@nabconf.org. Paul and Melissa Ewing, NAB Missionaries, Japan. 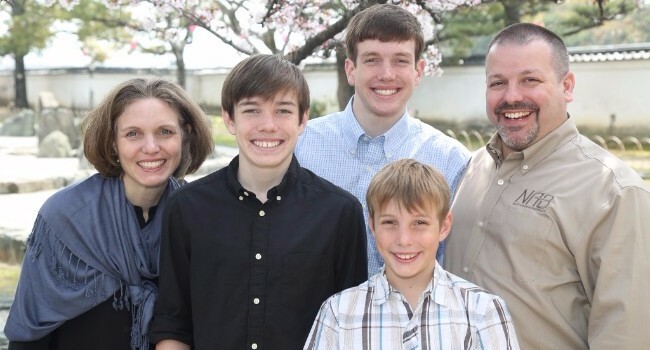 Paul serves as the NAB field director for the mission field of Japan and works closely with the Japan Baptist Conference. Much of his time is spent leading weekly Bible studies, discipling church members, leading the mission, and participating on the Kansai Christian School and Japan Evangelical Missionary Association boards. Pray for Komyo Christian Church, the church the Ewings helped plant in Japan; ask God to help the members of the church grow deeply in faith in God’s word as they share and serve. Visit nabonmission.org/missionaries/paul-melissa-ewing to find out more.